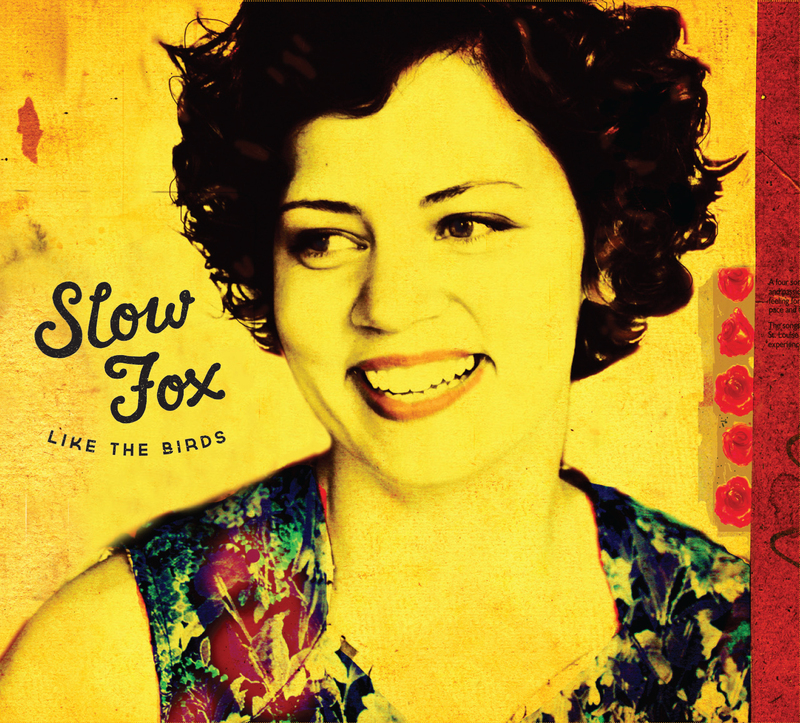 Like The Birds is Slow Fox's debut album that was released in September 2013, on the label Rootsy.nu. It contains eleven original songs, written by Sofia Henricsson, and was recorded at Tonteknik Recording in Umeå, Sweden. The arrangements of the songs and the final feel of the album is a result of the collaboration between Sofia and the producer Pelle Henricsson, together with the other musicians featured on it. On four of the tracks Sofia's voice is acompanied by guest vocalists - Frida Selander on "As Scared As You", Jakob Nyström (Two White Horses, Isolation Years, Lord Algesten) on "Hard Work", Markus Fagervall (Fagervall Björkenvall) on "Poor Old Summer", and Cajsa Siik on "None The Wiser". 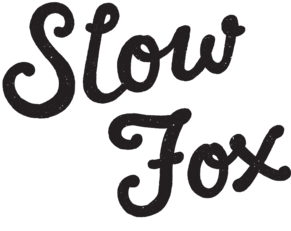 For complete lyrics, credits and to find out who did what on which song, click here! "It was an incredible feeling to listen to these great musicians interpret my songs while we were recording. That the emotions and intensions I tried to put in while writing the songs - their true essence if you will - could be enhanced in such a beautiful way. I had no idea they could sound this good!" Like The Birds was produced, recorded, mixed and mastered by Pelle Henricsson at Tonteknik Recording in Umeå. The single Morning After, however, was mixed in the U.S.A. by Ryan Hewitt, who's also worked with Tom Morello, Dixie Chicks, Sheryl Crow, and the Avett Brothers, among others. Morning After has been playing on the national Swedish radio since the spring of 2013 and got in on the Finnish national radio in October 2013. 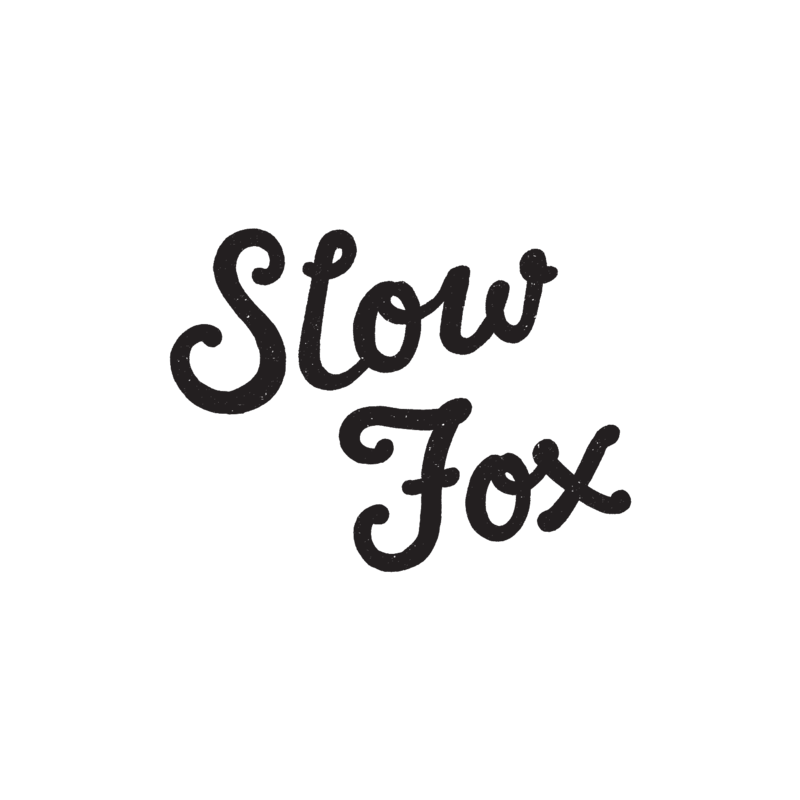 The reviews for the album Like The Birds were full of praise and in march 2014 Rootsy will be releasing Slow Fox’s second album, "Oh My".